Zari Hassan is a real deal and class apart socialite who commands a huge following on internet more than our celebrated Ugandan artists. 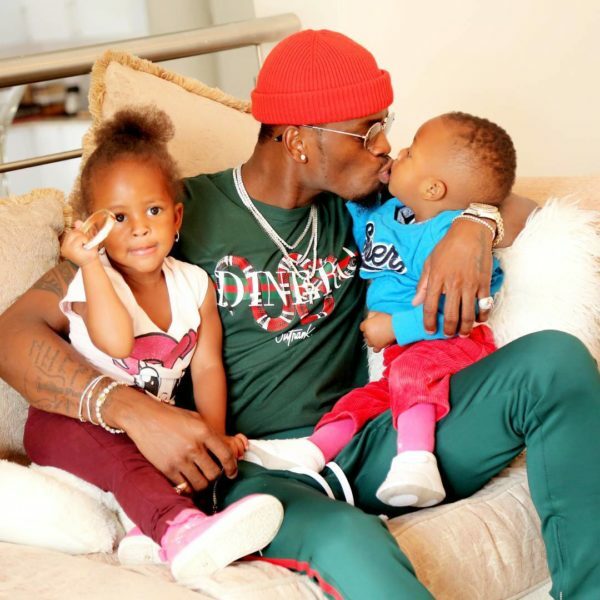 Zari’s booty video at Davido’s new year concert has doubled Bobi Wine’s views on youtube. Zari’s video currently stands at 3.5 million views while Tuliyambale Engule stands at 1 million views. That means that Zari’s booty video has become the fastest video in Uganda to make over 3 million views. It should be noted that her Instagram account has more followers than that of Jose Chameleon, Kenzo, Bobi and Bebe Cool combined.